This link will take you to the NCAA website. From here you can register for the clearinghouse, learn about the academic requirements necessary to qualify for NCAA Division 1 and Division 2 schools, and obtain other valuable information. Simply click on the student athletes to learn more. The below materials are being provided in order to help your son/daughter work through the NCAA recruiting process. It should be understood that it is not Longmont High School’s role to earn your child an athletic scholarship. The reality is that less than 1% of all high school student athletes will end up as a Division I NCAA athlete. Upper echelon talent, superior drive, and extreme work and dedication are required in order to obtain this level of scholarship. 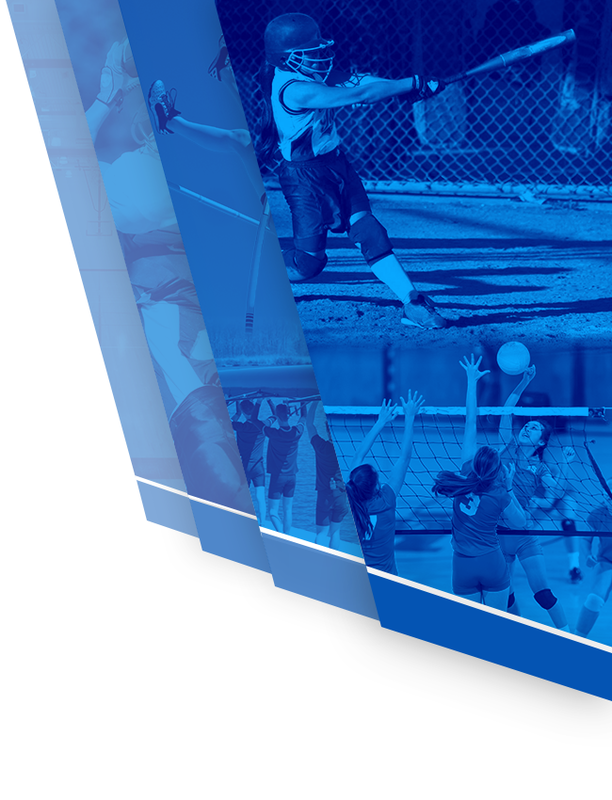 This information is meant to do provide guidance to students and parents on where to go for collegiate athletic and ACT information and requirements. The athletic and counseling departments are here to assist and work through the recruiting process with the student athlete and his/her family. This information is just a guide and should not be construed as all-inclusive. It is important to work with your coach, college recruiter, future university, and to inform yourself as parents to have the best possible experience. 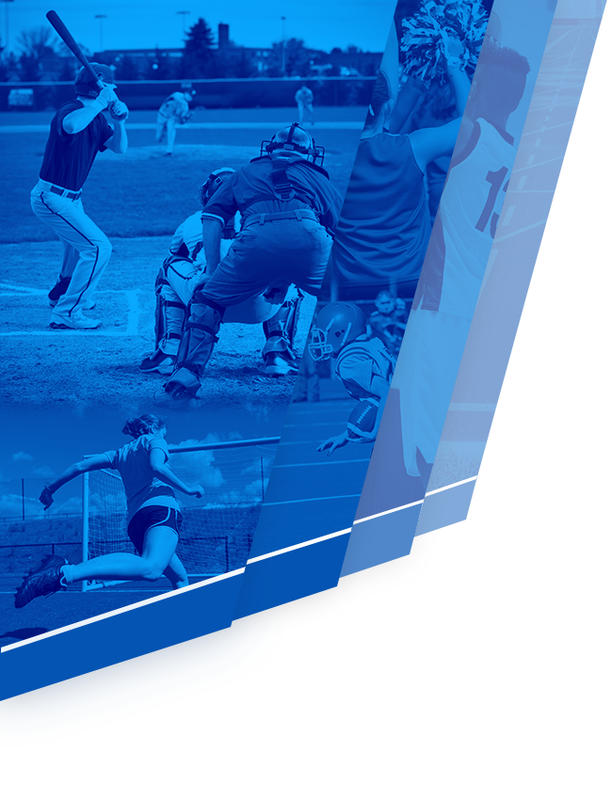 The National Junior College Athletic Association promotes two-year college athletic participation while providing the opportunity to continue at the NCAA level. Students must be a high school graduate or have an equivalency.